When you’re back at work and the weather leaves a lot to be desired, it’s hard to find the joy in January. Especially with Blue Monday – officially the most depressing day of the year – just around the corner (it’s on 21 January this year). If only there was a way of incorporating a little more fun into your month. Guess what, there is – and all that’s required is the smartphone already in your hand. Working out releases endorphins – and endorphins make you happy. So, there’s no better way to beat your January blues than with a spot of exercise. All good Android and iOS phones come with their very own health and fitness apps. 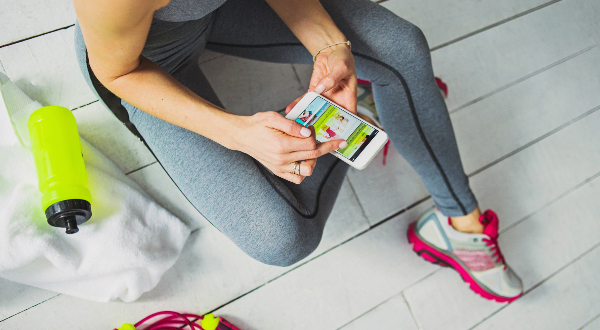 These apps gather health data from your phone and other fitness apps you use to give you an overview of your progress in one convenient place. Categories range from activity and nutrition to sleep and mindfulness, and they’ll automatically count your steps, walking and running distances. Looking for something more specific? Not to worry, there are loads of fitness apps you can download. If you’re bored of messaging friends in the same old way, why not become someone else for the month? 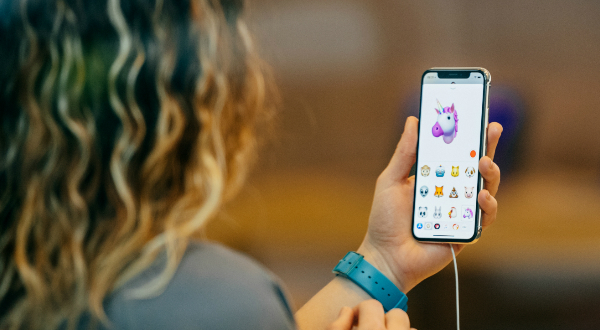 If you’re an iPhone owner you can transform into a mischievous monkey, friendly fox or unruly unicorn with Animojis. All you need to do is open up a conversation in your Messages and tap the little monkey icon. You’ll then be presented with a host of different characters - from robots to dinosaurs. Once you’ve selected your character, it’ll automatically sync to your facial expressions, and let you record a clip of up to 30 seconds, which you can send to your friends. Are you ready to unleash the fun of Animojis? 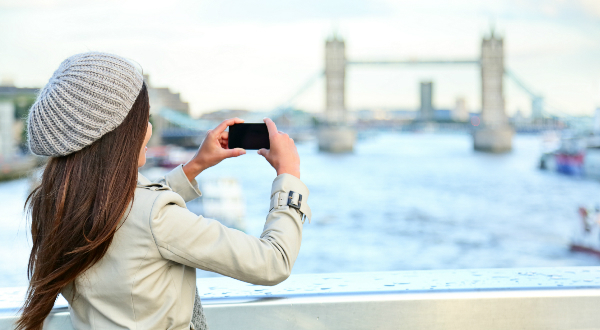 You don’t need a full diary to take amazing photos on your phone. This January is the time to get creative with what you take photos of – especially if you have a phone like the Google Pixel 3, Samsung S9, iPhone Xs or Huawei P20 Pro. You can capture incredible wintery vistas on your morning run – or take next-level selfies tracking your fitness goals. Why not go one step further and take an inspirational photo a day and share it with your friends on social media to boost their Januarys as well? The Huawei Mate Pro’s cool new 3D scanning app is quite frankly, hilarious. In addition to objects pre-loaded in the app, this feature will also allow you to scan your own objects – like your favourite stuffed toy - for later use. Once scanned, a 3D Live Object will be made available to exist in videos filmed on the Mate 20 Pro and will interact with their environment. 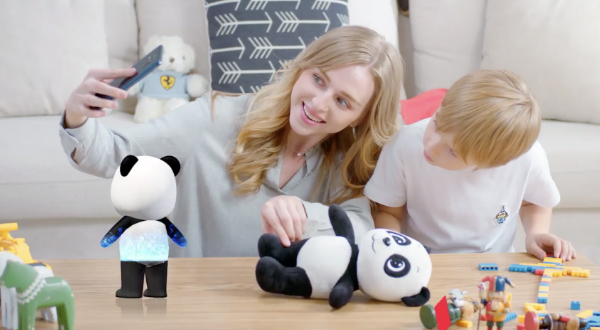 So, you can create a lol-inducing video of your stuffed panda making shapes on a bridge if you wanted to. Which of these will you do to brighten up your January? Do you have any of your own tips? Let us know in the comments underneath.